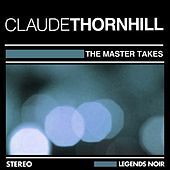 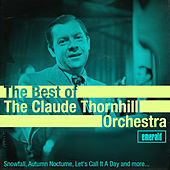 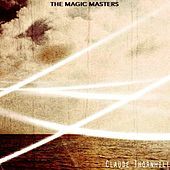 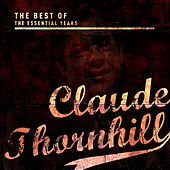 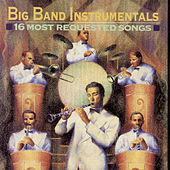 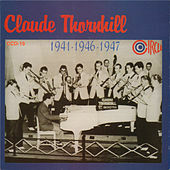 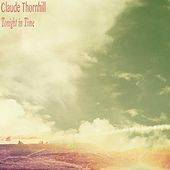 No other Swing era band sounded quite like Claude Thornhill's. 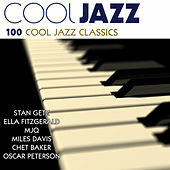 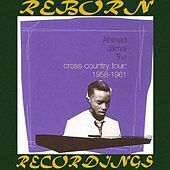 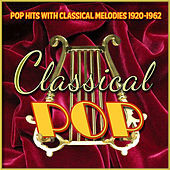 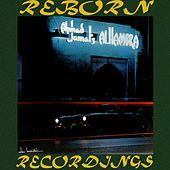 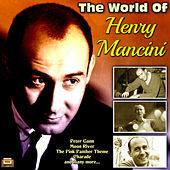 This pianist favored moody, flowing charts that didn't get hot or fit in with the slow dancing sweet bands of the '40s. 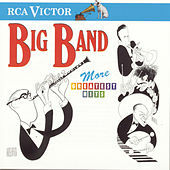 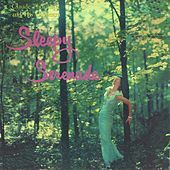 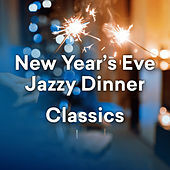 Gil Evans crafted many of the band's arrangements and Thornhill, who embraced Bop influences and soloists -- chief among them are Gerry Mulligan and Lee Konitz -- knew how to combine commercial and artistic instincts in his gauzy, absinthe drenched sound. 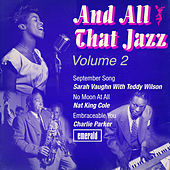 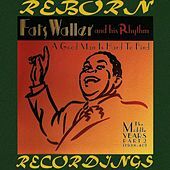 Miles Davis loved this band and his interactions with Evans, Mulligan, and Konitz resulted in the Birth if the Cool sessions. 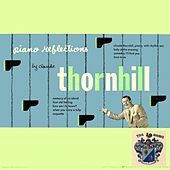 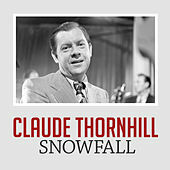 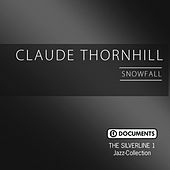 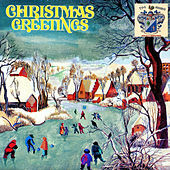 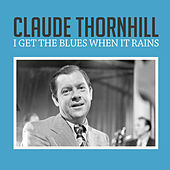 Thornhill's theme song, "Snow Fall," is one of the dreamiest of all jazz standards.